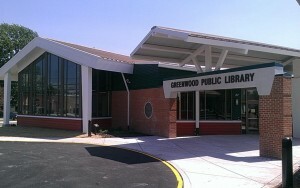 Greenwood Public Library is less than a mile off Sussex Highway (U.S. Rt. 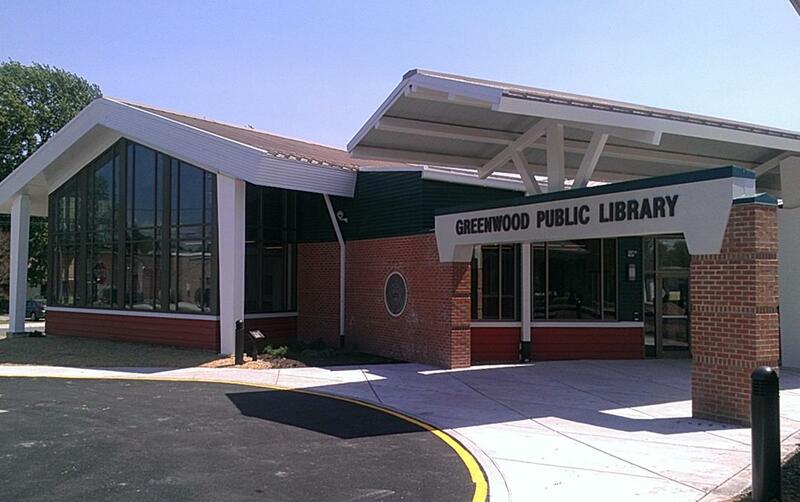 13) as you head west into Greenwood on Market St. (De. Rt. 16). The library is at the intersection of Mill St. and Market St., just before you cross over the railroad tracks.